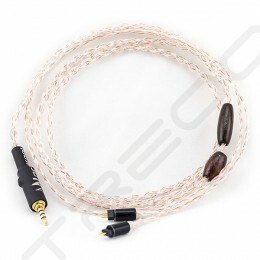 First thing that amazes me is the build quality of the cable, it is built like a tank at the connectors and joints with hardly any signs of weaknesses. 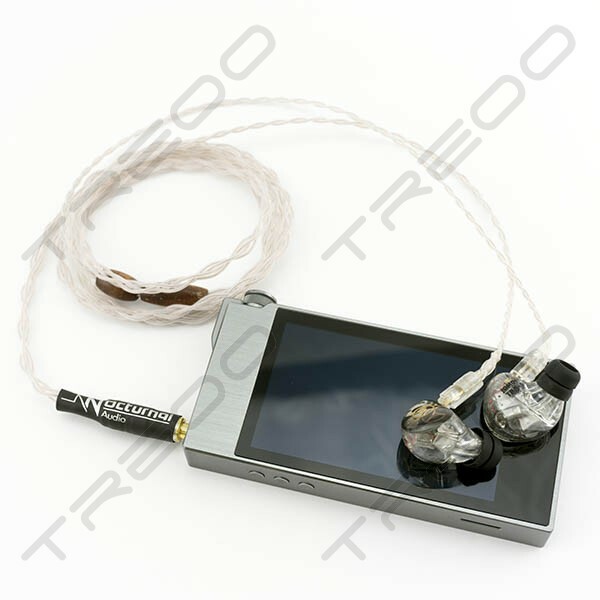 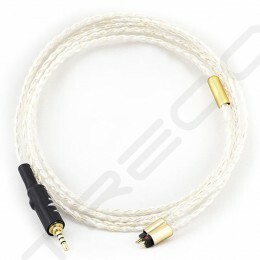 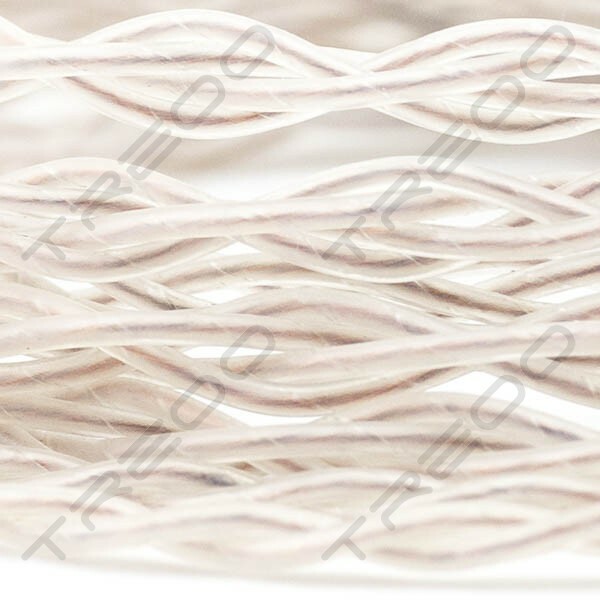 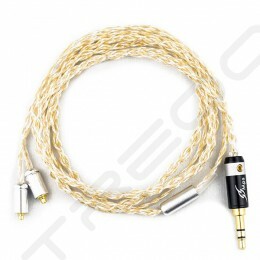 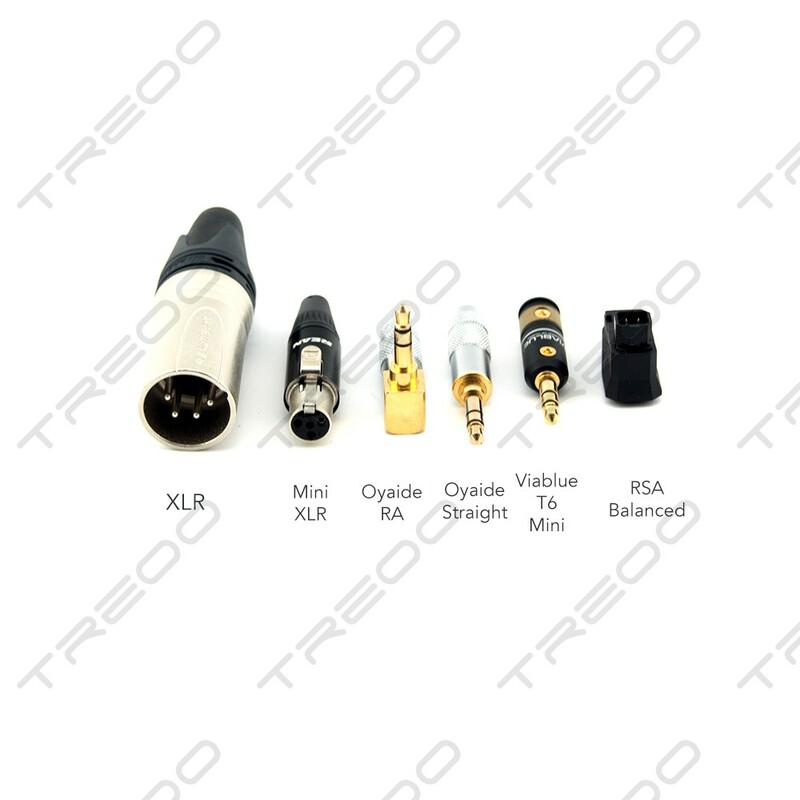 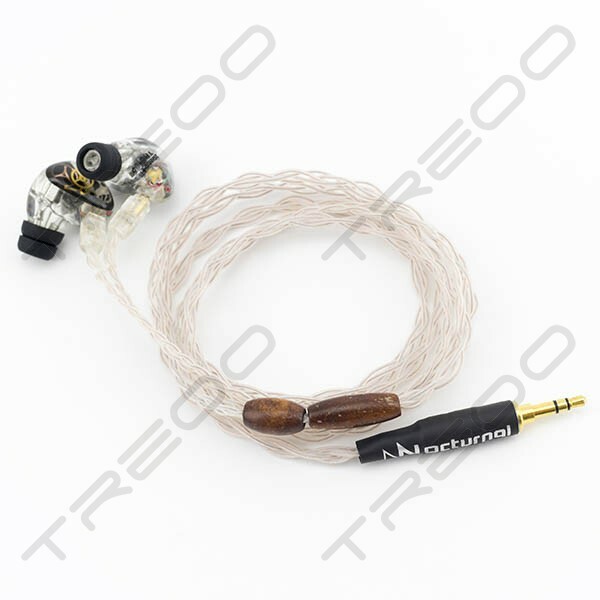 Although the cable looks so sturdy and tough, it is very soft and flexible to touch. 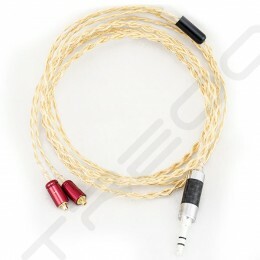 Sound wise, I can hear some improvements over the standard stock cables. 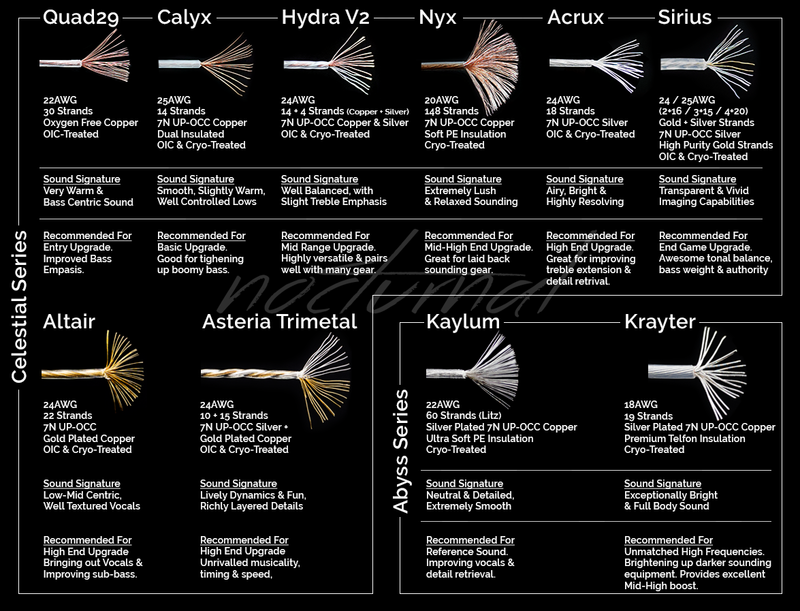 Bass is now tighter and definitely more impactful. 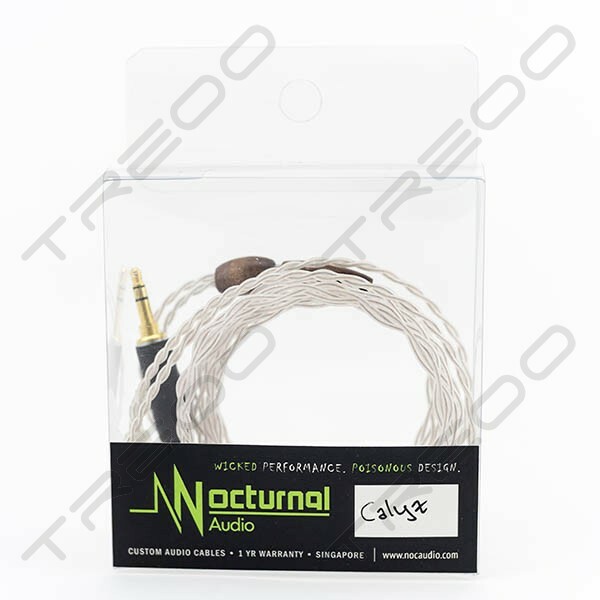 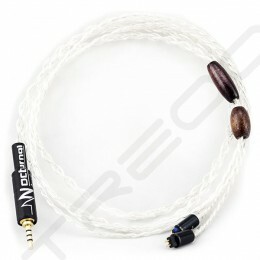 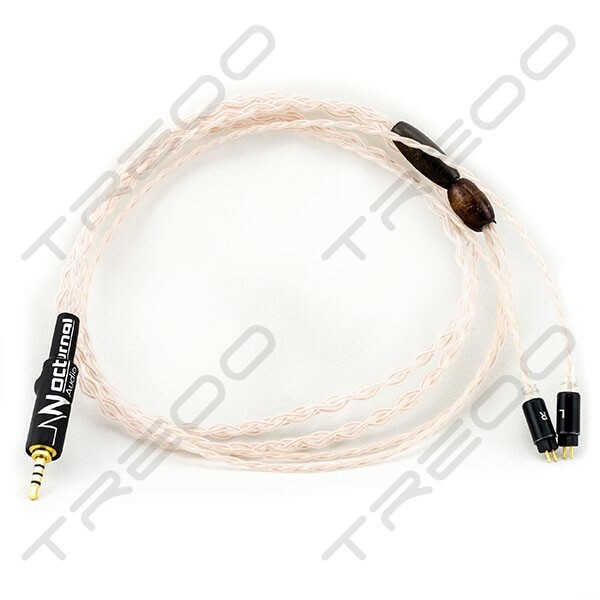 Overall, this cable is very affordable and I would recommend it because it is worth giving it a try for most. 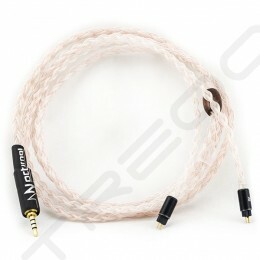 There are very mild improvements over the stock cables that I've used, but the quality of this cable is simply AMAZING ! 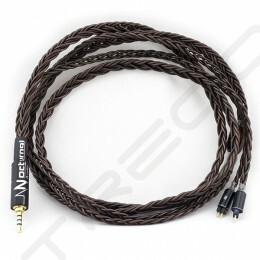 I've never had a custom cable before, so I went kind of cheap for my very first one and I would recommend this to anyone in a similar situation as I am in.